Sunday, January 13, 2019 from 4-7 pm. 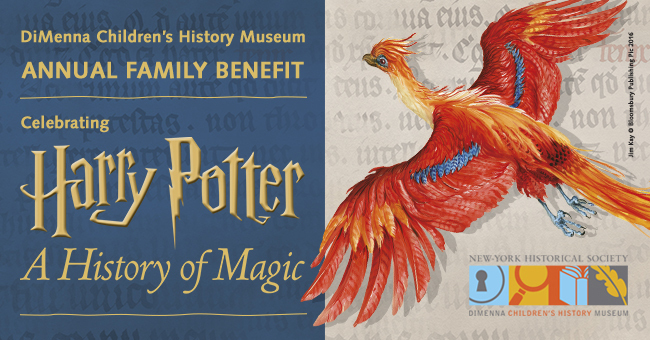 Join us for this year's Harry Potter: A History of Magic Family Benefit Party! Kids 4 to 14 and their families will have the opportunity to enjoy hands-on historical activities and eat lots of terrific food. 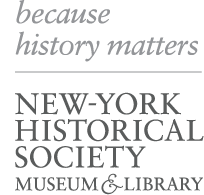 Guests will begin to understand how historical objects—a sorcerer’s stone, Tarot cards, and a Narwhal tusk, for example—were valued by people in the past for their ability to help shape and predict their lives. Proceeds from the Family Benefit Party help us offer our year-round family, school, and teacher programs. For tax purposes, all but $750 is tax-deductible to the extent permitted by law. For tax purposes, all but $280 is tax-deductible to the extent permitted by law. For tax purposes, all but $150 is tax-deductible to the extent permitted by law. For tax purposes, all but $100 is tax-deductible to the extent permitted by law. For tax purposes, all but $25 is tax-deductible to the extent permitted by law.